EVENTUALLY WE ALL GROW UP. how well? that's up to you. Our full line-up of milk replacer and milk-based feeds for growing calves, lambs, kid-goats, foals, piglets, and various zoological species. A line-up of milk replacer products geared to growing calves, lambs, kid-goats, foals, piglets, and various zoological species. At Grober Nutrition we provide superior nutrition and management for raising young animals. 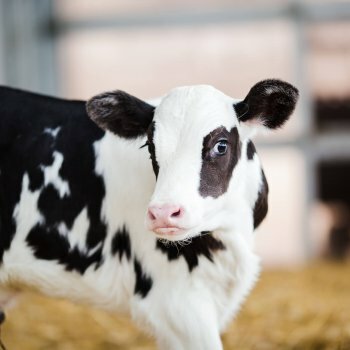 Milk replacers and milk-based feeds are designed to enhance potential of calves, lambs, kid-goats, piglets, foals, plus an extensive line of zoological and companion animals. 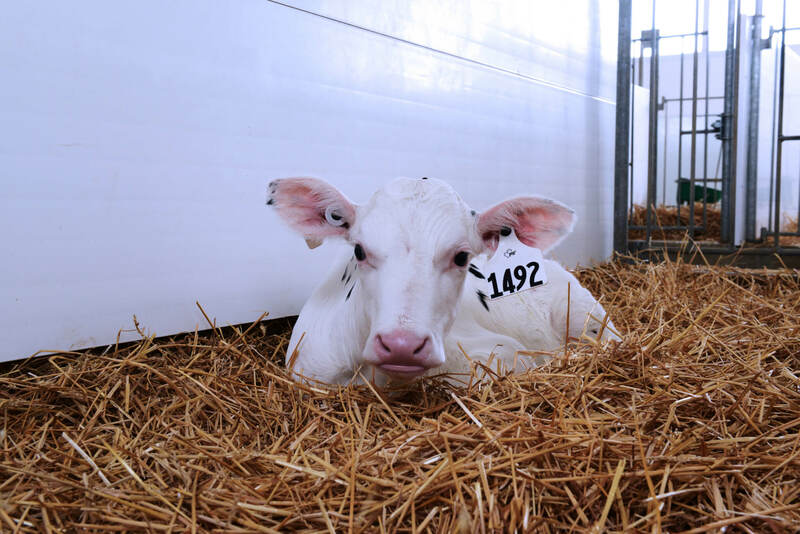 We blend the latest in nutritional research, manufacturing technology, supreme digestibility and animal-growth performance into every product. All with sound economics and value. For 40 years Grober Nutrition has been dedicated to young animal nutrition and is proud to continue to offer you our expertise. 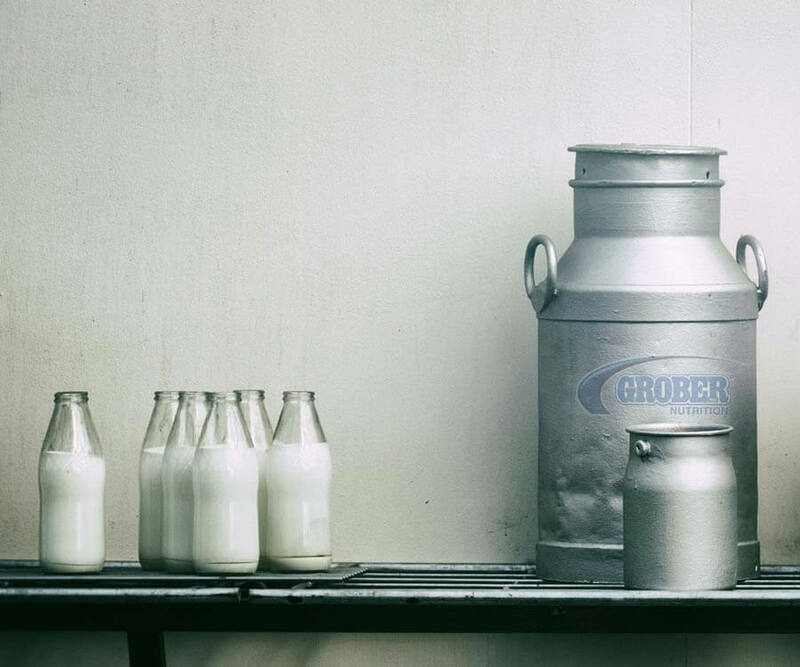 The benefits of feeding Grober on your farm are greater than you might think. homeGRO’n profiles some of our greatest farmers. Go beyond the bag and learn about their stories! 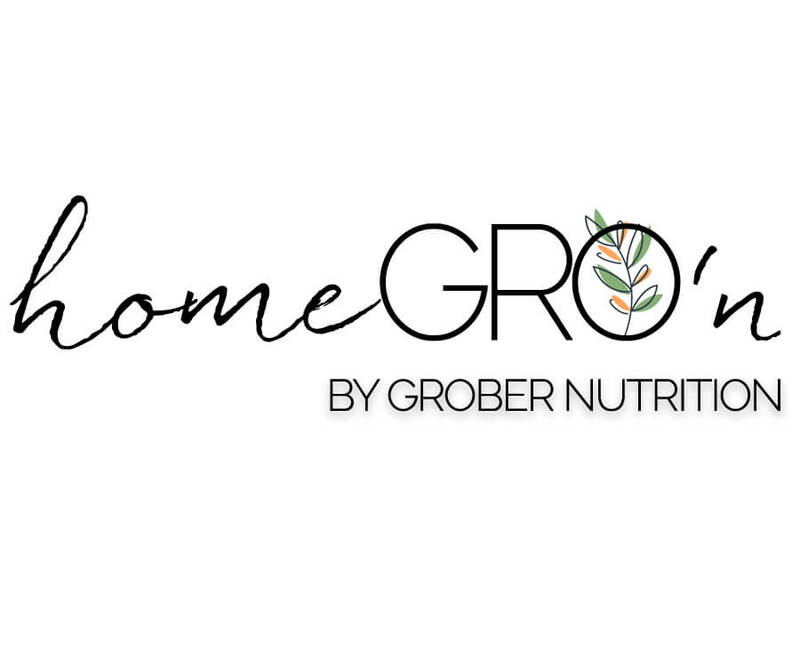 Get to know more than just the names behind Grober Nutrition. Our extensive dealer network reaches coast-to-coast. Working to give you access to our products at all times in all corners of Canada and the USA. Talk to one of our dealers or contact us directly about feeding Grober on your farm. 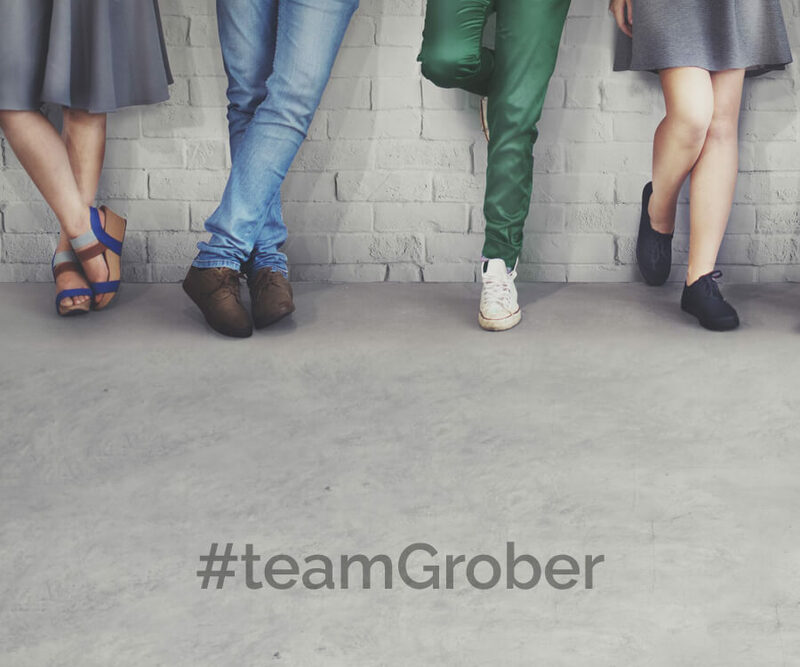 Find a local Grober dealer near you. Have a question? Want to know more about a product? Email our team today.